Set in the heart of the city, Hotel Residenz Dusseldorf is the perfect base for city breaks in Dusseldorf. 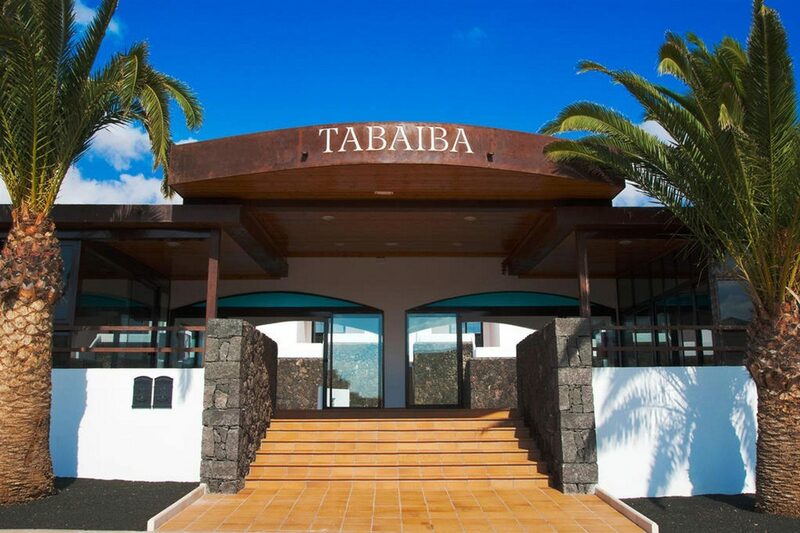 This small and friendly hotel combines modern accommodation with all the facilities you need for a comfortable stay. After a hearty breakfast, read the complimentary newspapers in the lobby before exploring the local area. Stroll through the charming streets and browse the shops on Konigsalle promenade, see a performance at the theatre, or take a cruise along the River Rhine. Back in your room, you can escape the hustle and bustle of city life. Watch your favourite programmes on the LCD flat-screen TV or use the Wi-Fi access to keep in touch with friends. Comfy beds and air-conditioning/heating set the scene for a restful night's sleep. Start the day right with a flavoursome breakfast. Tuck into toast, eggs, sausages, and more. Throughout the day, indulge in local cuisine in the cafe/bar, or enjoy a freshly-prepared cup of coffee to give you an energy boost. Choose Hotel Residenz Dusseldorf for city breaks in Dusseldorf. 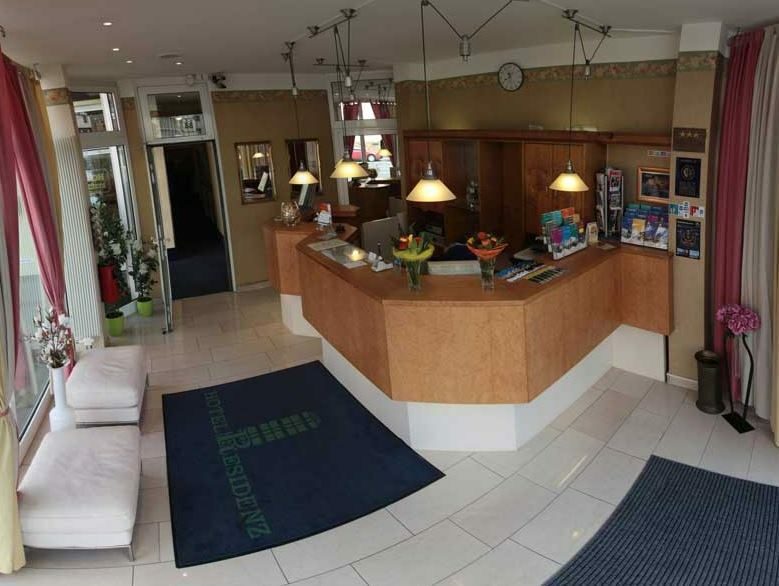 There are abundant facilities at Hotel Residenz Dusseldorf, including: a breakfast buffet, restaurant, cafe/bar, Wi-Fi access, lobby, complimentary newspapers, luggage storage, car park, reception with multilingual staff, and express check-in and check-out service. 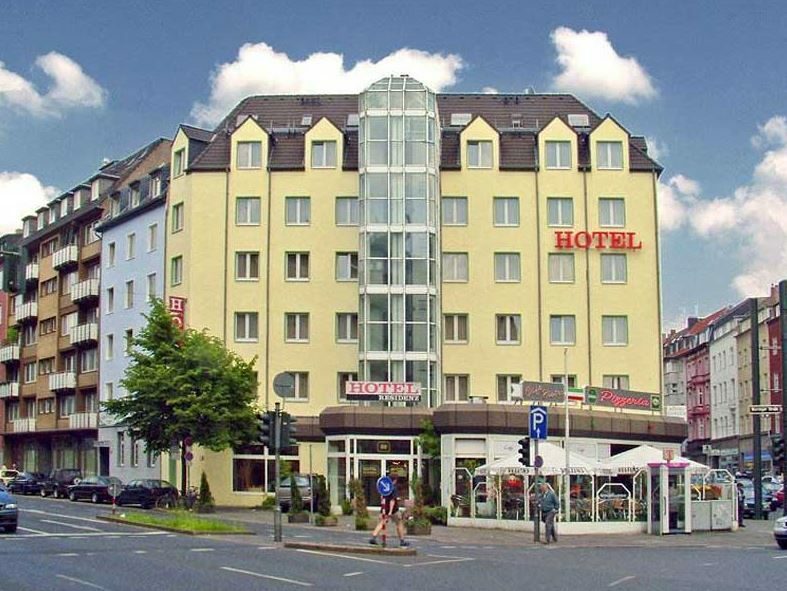 There are a total of 34 double rooms at Hotel Residenz Dusseldorf, all of which are modern and comfortably furnished. 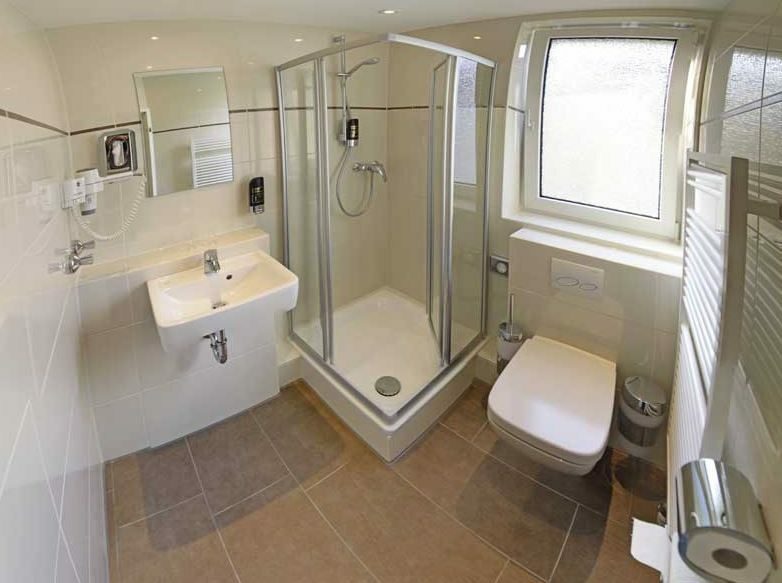 Facilities include: twin beds, LCD flat-screen TV, air-conditioning/heating, complimentary Wi-Fi access, telephone, wakeup service, and bathroom with shower and hairdryer. The buffet breakfast offers hot and cold dishes for a hearty start to the day. There's a variety of options including full English and continental. The cafe/bar serves a selection of light bites and has an extensive drinks menu.